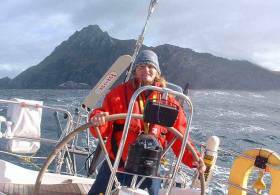 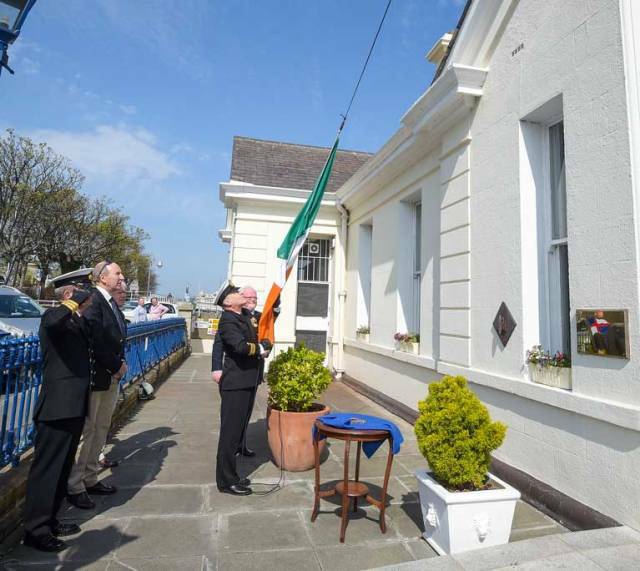 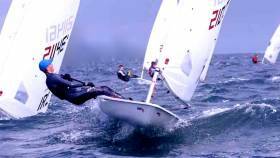 Here's To Howth Yacht Club's Conor Fogerty, Irish Sailor of the Year! 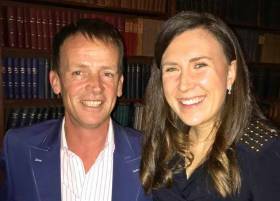 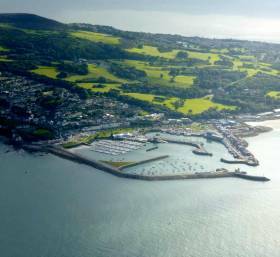 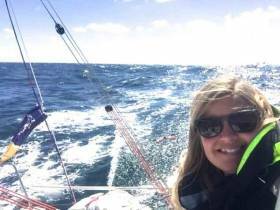 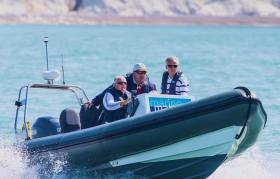 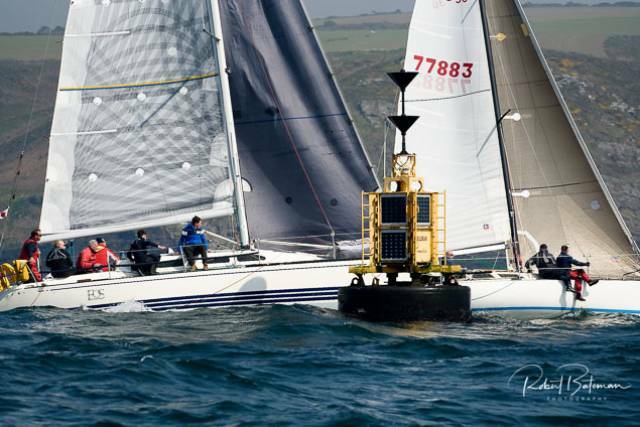 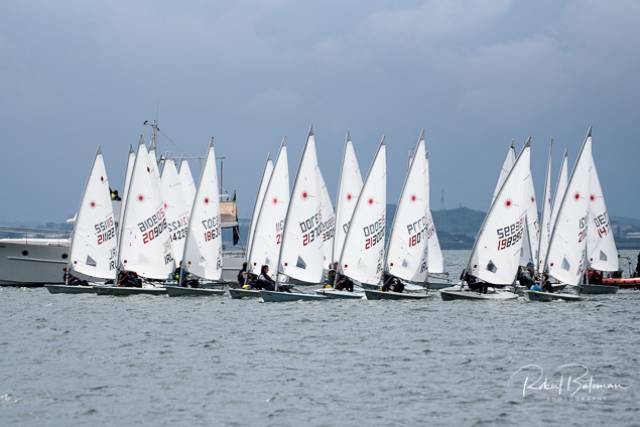 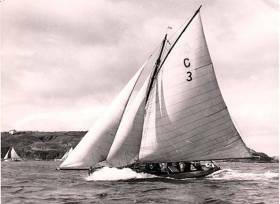 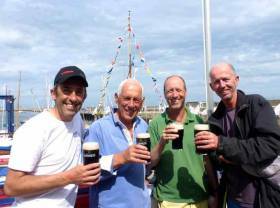 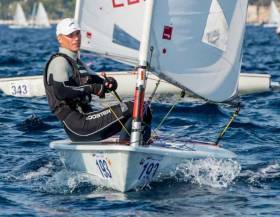 2018 – Will This Be Irish Sailing’s 'Year of Years'? 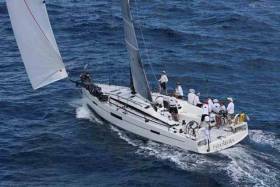 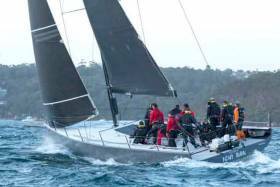 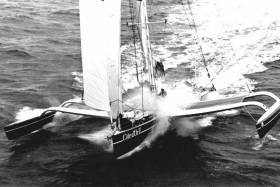 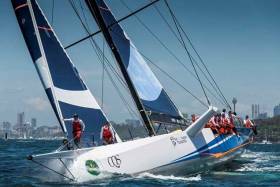 Ocean Yacht Racing Goes Mainstream. 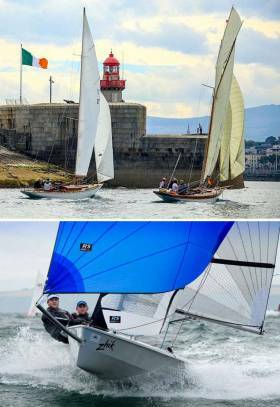 Is Irish Sailing Ready? 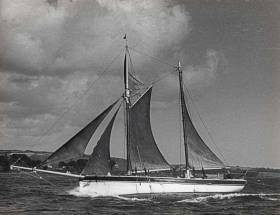 And Willing? 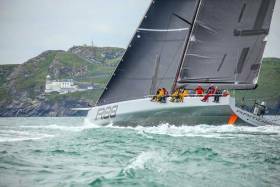 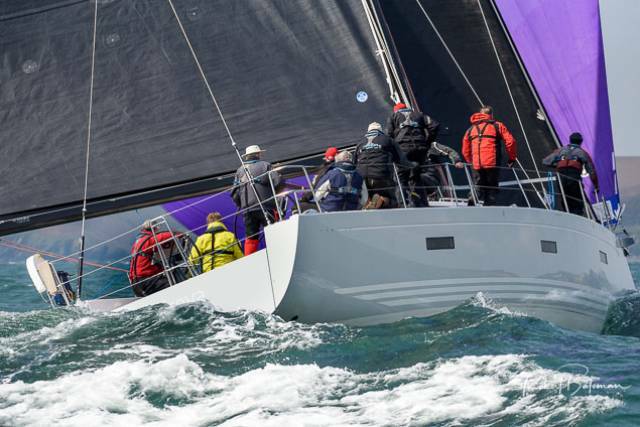 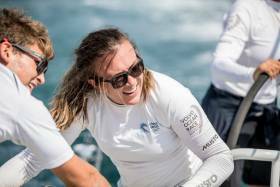 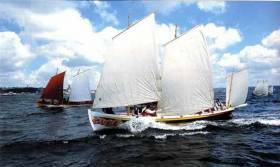 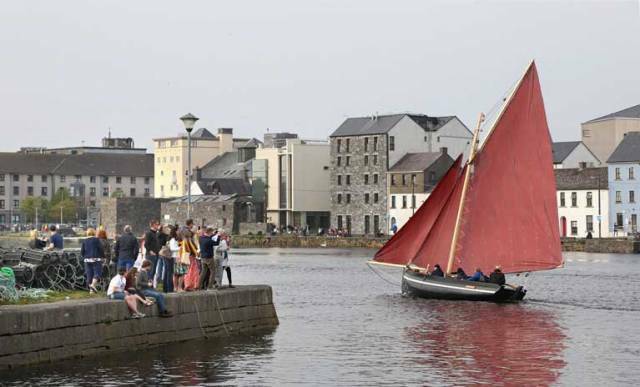 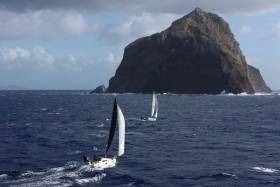 Irish International Offshore Racing Is On A New High – How to Join?